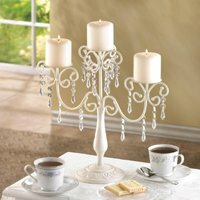 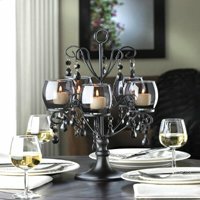 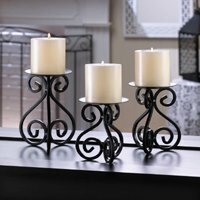 We have a wonderful selection of Candle Holder Centerpieces for you to chose from no matter the event. 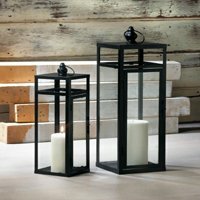 The more you buy, the more you save on your purchase and shipping. 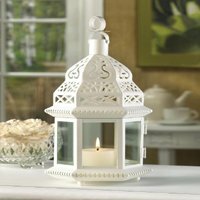 We ship same day or next day depending when we get your order and we also offer RUSH 2nd day shipping. 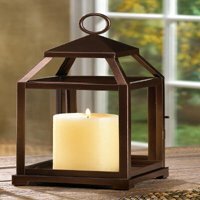 We ship within the United States, including Alaska, Hawaii, Puerto Rico, Virgin Islands, Guam and Canada. 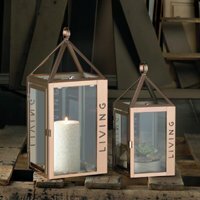 All orders from Alaska, Hawaii, Puerto Rico, Virgin Islands, Guam and Canada must email us for a shipping quote before we can process your order. 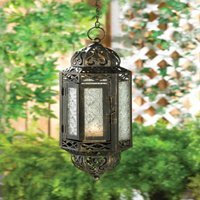 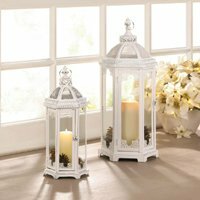 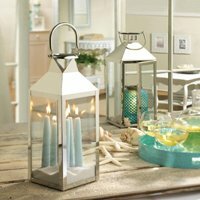 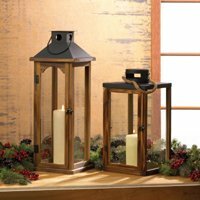 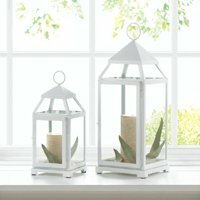 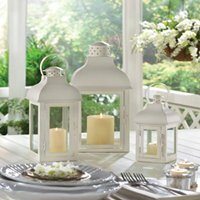 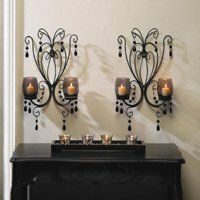 With over 400 candle holders, lanterns and candelabras to choose from. 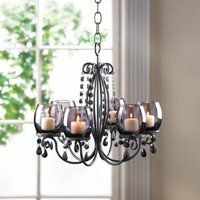 dripping with dark faceted crystals.